Director and Senior Consultant | PSMJ Resources, Inc.
Dave Burstein is a Director and Senior Consultant with PSMJ. Prior to joining PSMJ, Dave worked for 26 years at Parsons Corporation, one of the world’s largest and most respected engineering-construction firms. During his tenure at Parsons, Dave held a variety of responsible positions including President of Parsons’ 1,600-person environmental subsidiary and President of Parsons 120-person planning subsidiary. Dave is one of the nation’s leading authorities on project management for the A/E/C industry. He developed and published a system for controlling budgets and schedules that is now known as Earned Value Management. 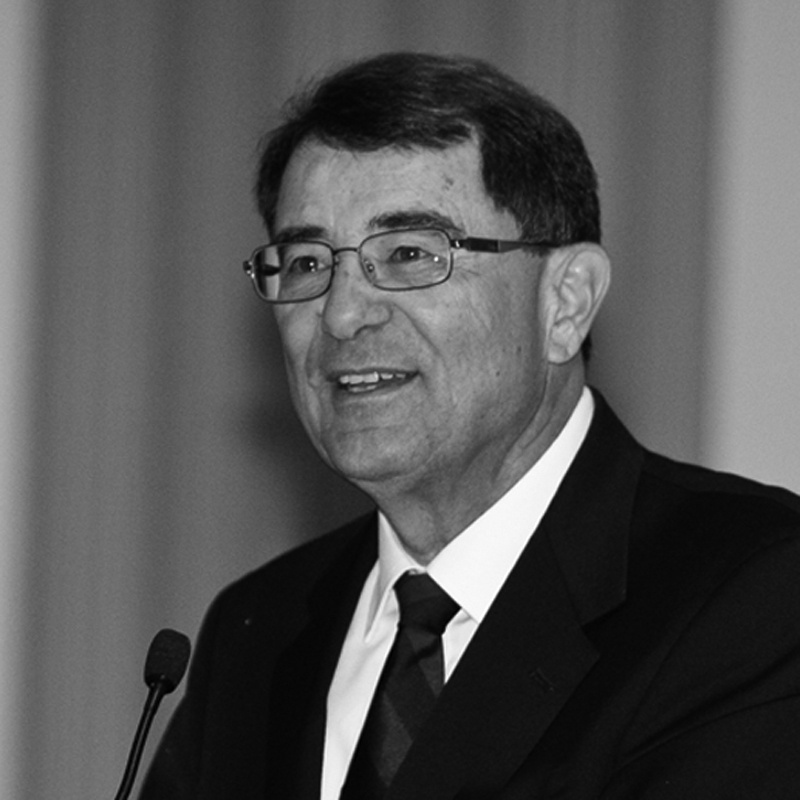 In 1981, Dave co-authored (with PSMJ’s Frank Stasiowski) Project Management for the Design Professional, the first textbook on project management for the A/E/C industry, which has been published in both English and Spanish and sold over 80,000 copies. Dave has since authored two other textbooks on this subject and has developed software solutions to help PMs manage their projects more effectively. 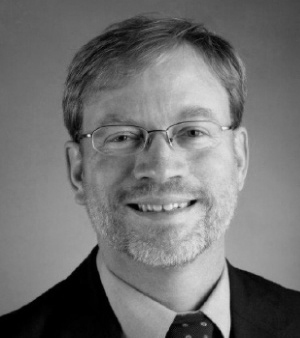 Dave also served as principal editor for “Chapter 1: Project Management” in McGraw-Hill’s Standard Handbook of Environmental Engineering, originally published in 1991 and again in 1998. 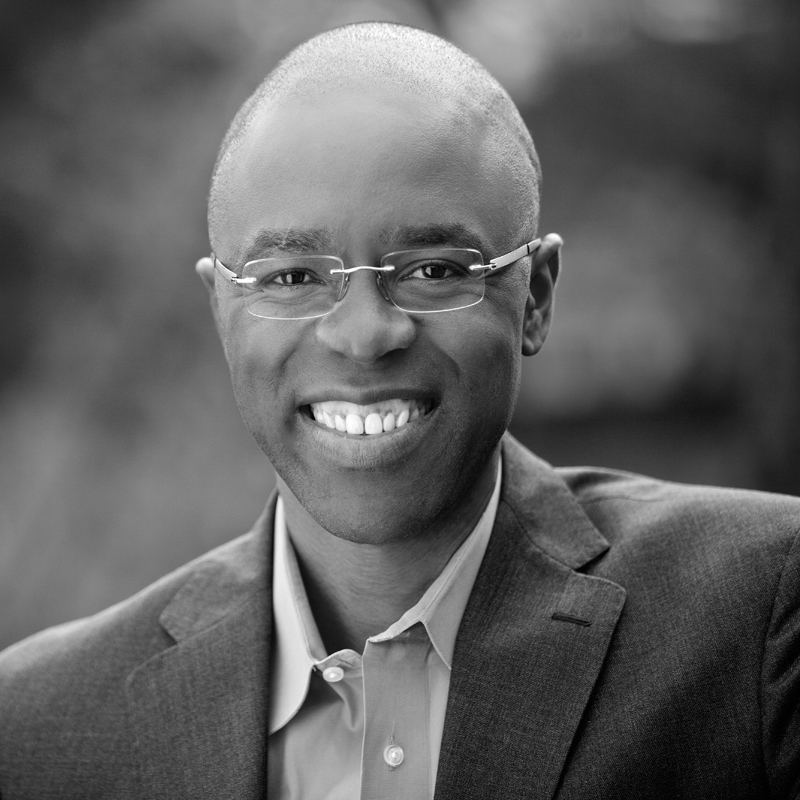 More than just a motivational speaker, Greg Bell is a Portland, Oregon based thought leader, business consultant, and leadership coach. 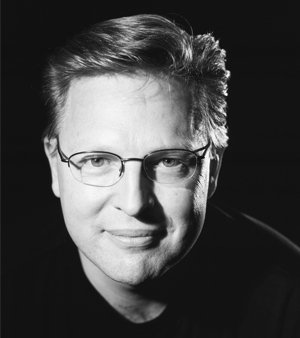 His popular book, Water The Bamboo: Unleashing The Potential Of Teams And Individuals, has inspired an array of organizations, from Fortune 500 companies like Nike, Disney and Comcast, to the Portland Trail Blazers and Division I NCAA athletic teams like the Oregon Ducks Football and the Gonzaga Bulldogs Basketball. As an innovator and keen observer of highly successful leaders and teams, Greg has learned that the key to success is having the courage to use the skills you already have to achieve a result greater than you previously imagined. Inspiring and energizing audiences with his engaging storytelling, Greg shares his knowledge with excitement and passion. His ability to masterfully blend insight and encouragement with just the right dose of reality makes him the consistently top-rated keynote speaker at major conferences. 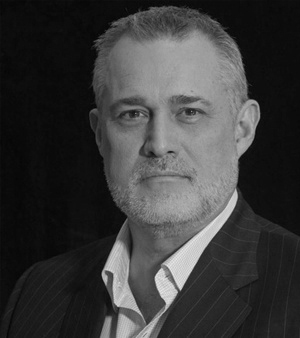 A Certified Speaking Professional (the highest earned designation from the National Speakers Association), Greg influences thousands of individuals and entrepreneurs each year with his innate ability to connect personally with audience members. Whether you’re rolling out a new culture initiative, developing your leaders, or seeking a keynote that will be remembered long after your event, Greg will deliver a tailored session that will encourage and inspire each attendee to become stronger, more empowered and more productive than ever before. What Can Your Firm Learn from the NBA? U.S. Army Major General Ronald L. Johnson (Ret.) is a professor of Industrial and Systems Engineering at Georgia Tech and serves as subject matter expert for the capstone senior design course in areas of leadership, ethics, teamwork and professionalism. He also serves as a fellow in the Office of Leadership Education and Development where he applies the skills he honed over a 34-year Army career to leadership coaching. General Johnson advises the Board of Directors and officers of Engineering Systems Inc., an engineering and scientific investigation and analysis firm serving clients in multiple industries and disciplines, including civil, environmental, electrical, materials, metallurgical, and structural. 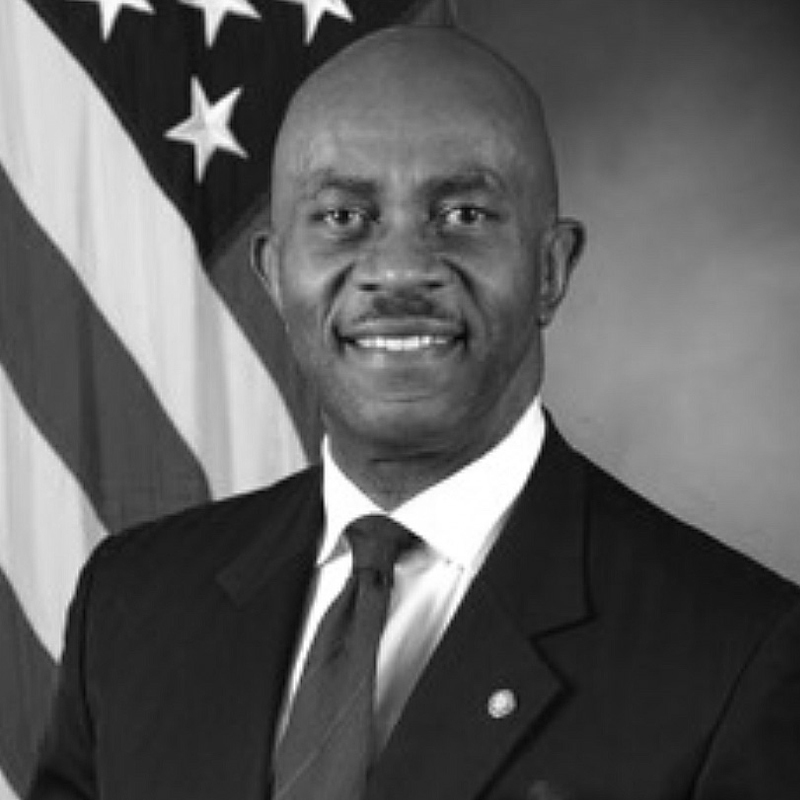 His military career included tours as Deputy Commanding General and Deputy Chief of Engineers, U.S. Army Corps of Engineers, Commanding General/Director U.S. Army IMA. General Johnson was awarded both his B.S. (Mechanical Engineering and Mathematics) and his M.S. (Strategic Planning and Theater Operations) from West Point, and earned an additional Master's Degree in Operations Research and Systems Analysis from Georgia Tech. He is a graduate of the Executive Strategic Leadership Course at Harvard University. A passionate, enthusiastic, charismatic engineer with extensive executive experience in building and leading teams to accomplish organizational objectives, he is a highly sought-after speaker and author of papers for scholarly and trade journals. 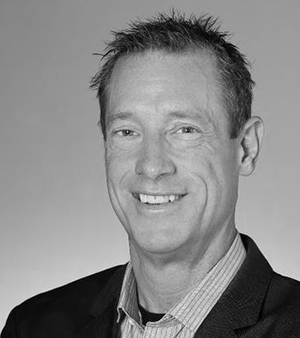 Tim Griffin has published numerous management articles and trained thousands of design firm principals across North America in best business practices. He also authored the best-selling book Winning With Millennials: Attracting, Retaining, and Empowering the Next Generation of Design Firm Professionals. He currently serves as Principal-in-Charge at RMF Engineering, an engineering consulting firm with international projects. 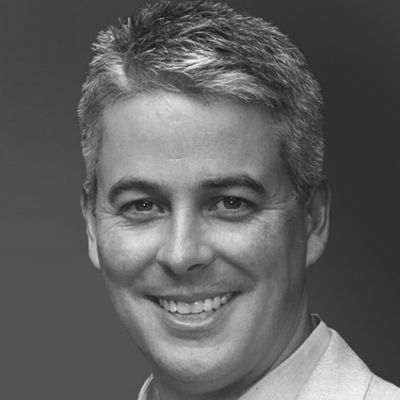 Tim is responsible for offices in Raleigh and Charlotte, NC, and Atlanta, GA, and has also served on RMF’s Board of Directors for 12 years. In his instructing with PSMJ, Tim focuses on working with principals to be better leaders and business managers and helping others set up leadership training within their organizations. Tim’s philosophy, which has developed over more than 30 years, is that everything rises and falls with leadership and that leadership is both accountable and responsible for a firm’s highs and lows. Tim has led RMF’s leadership development university for six years, where he has trained mid-level leaders to understand the business side of leadership. He is also experienced at helping firms develop their own in-house leadership universities, and he gives keynote presentations on millennials nationally and internationally. Do you have a compelling story that you would like to share with our THRIVE 2019 attendees? Fill out the form below to contact us regarding speaking opportunities. Please note that we are unable to accept speaking submissions from product or service providers. If you have a product or service that can benefit A/E/C firm leaders, click here to learn more about our THRIVE 2019 sponsorship opportunities.